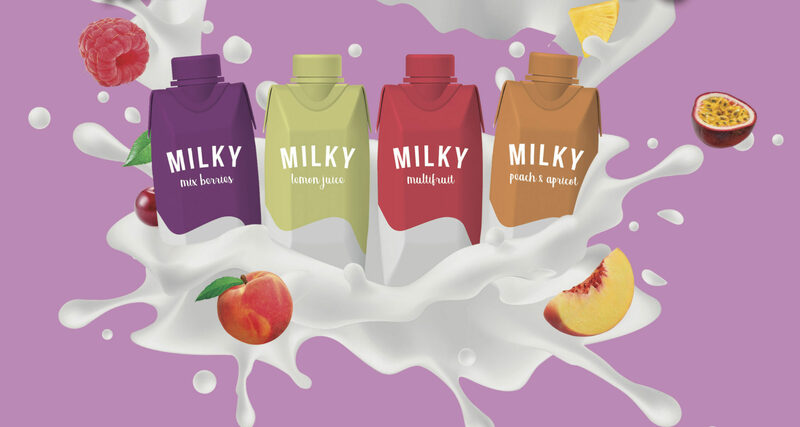 Consumers of dairy milky products in search of a healthy lifestyle have greatly increased. 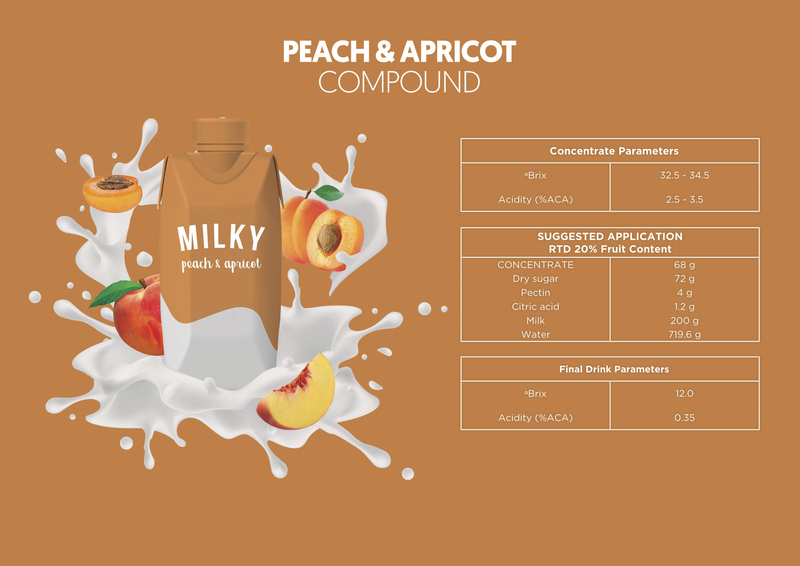 This has forced the dairy food market to come up with some trends that include understanding the consumer’s values and needs. It has helped them in developing only the right products & marketing strategies to ensure the consumer keeps coming back. Except for vegans and those looking to cut down on dairy consumption, the following are some of the trends in the milk dairy products. 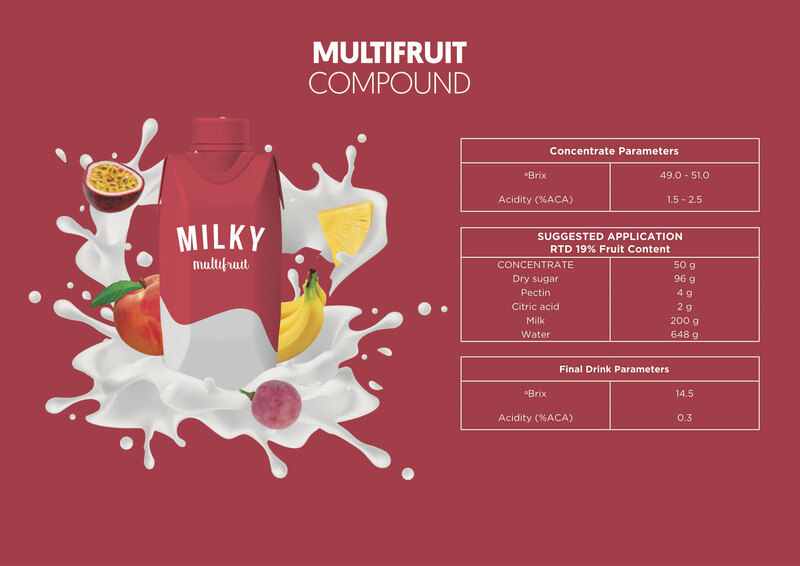 Providing sustainable nutrition and producing only healthy products for the customers is the main area that dairy products companies are focusing on today. This is a powerful guiding principle and it is a connection between, health, nutrition agriculture, food and environment. This practice accelerates the progress for a sustainable food system. Clean label products refer to those products that contain no chemicals, artificial preservatives or additives. This trend has now become popular and is more of a necessity than a fad. It has helped many dairy products companies make it a way of life. As many companies embrace this trend, the industry decreases both the band and consumers’ risk. The need for transparency among consumers is rapidly increasing in the milk dairy products industry. The consumer demands access to everything right from policy sourcing, product nutrition information to the human rights policies. Milk dairy companies are empowered by technologies such as data analytics, sensors and digital technology, which employs data at higher levels in order to facilitate better decision making. Modern consumers have become very experimental in terms of food flavours. 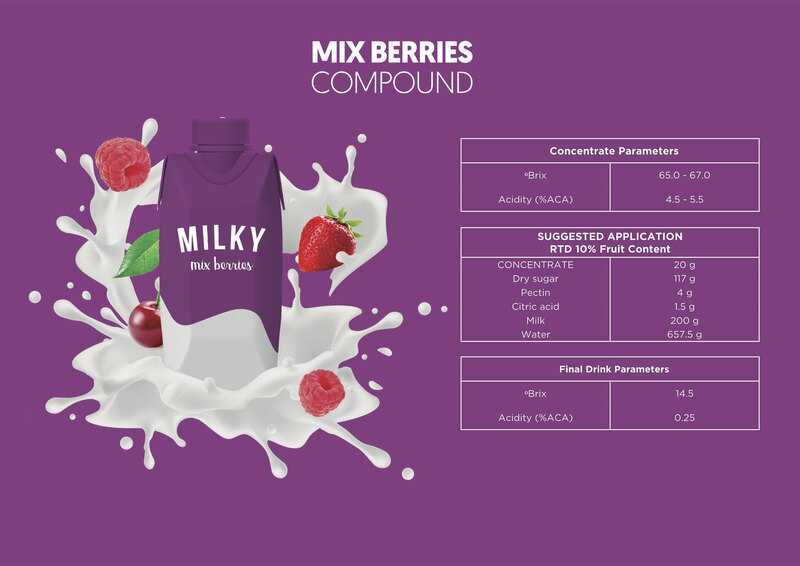 The companies that are keen on flavours are highly favoured as their main target is the younger consumers who are consistently looking for new milky products in the market as well as new flavours. For the dairy product companies to strike a chord with their consumers, they should try to maintain the mentioned trends. However, the rising awareness in the dairy products benefits also plays a major role in helping the companies spike some more profits. 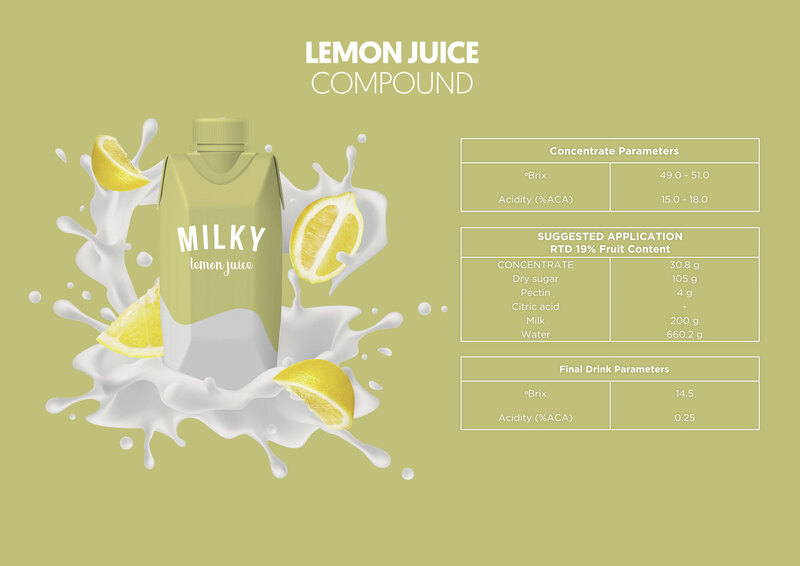 If you are interested in milky products you can contact us at info@lemonconcentrate.com and we will be pleased to inform you.